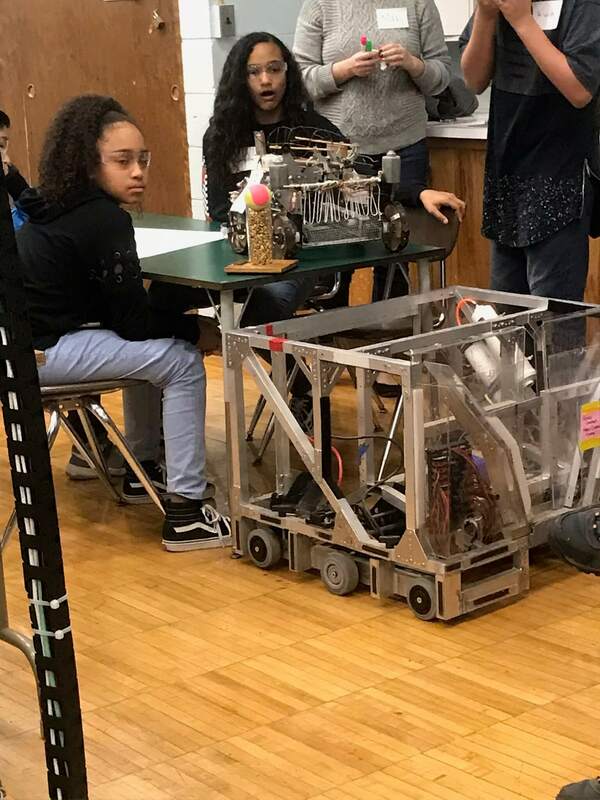 Getting in the Robot Groove! 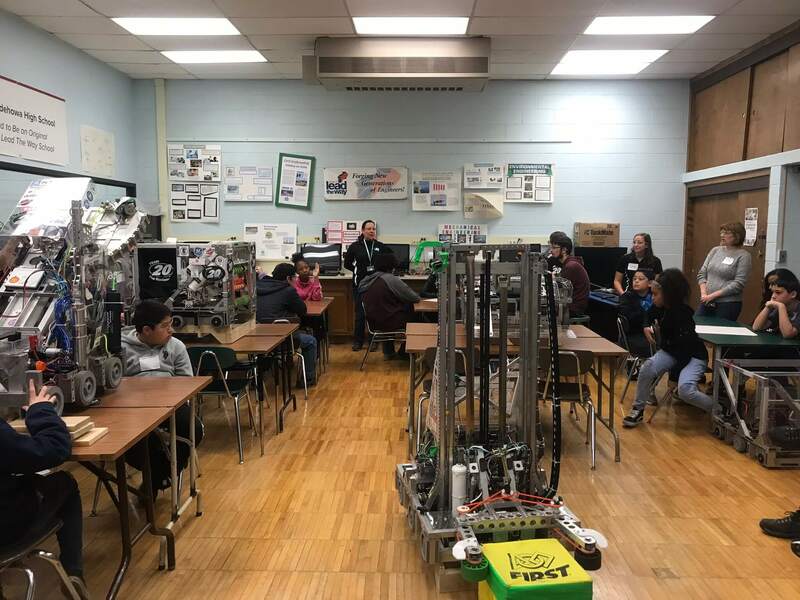 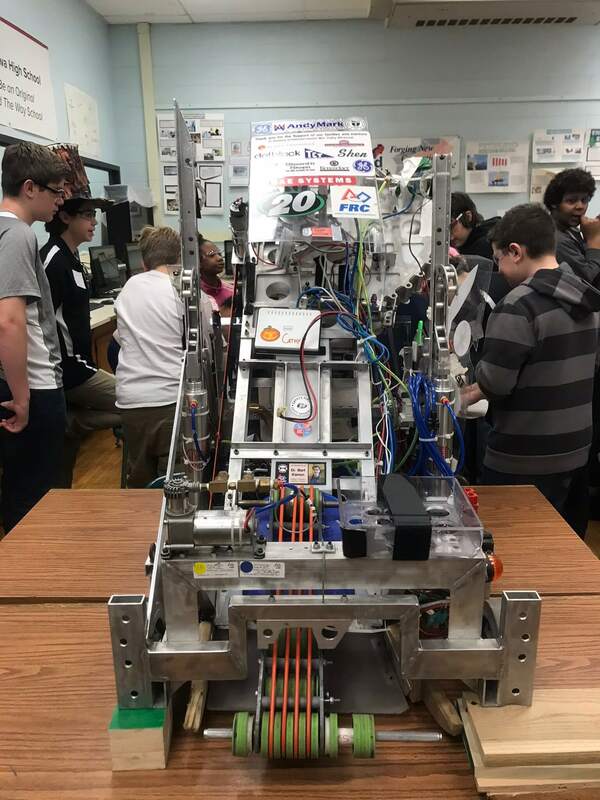 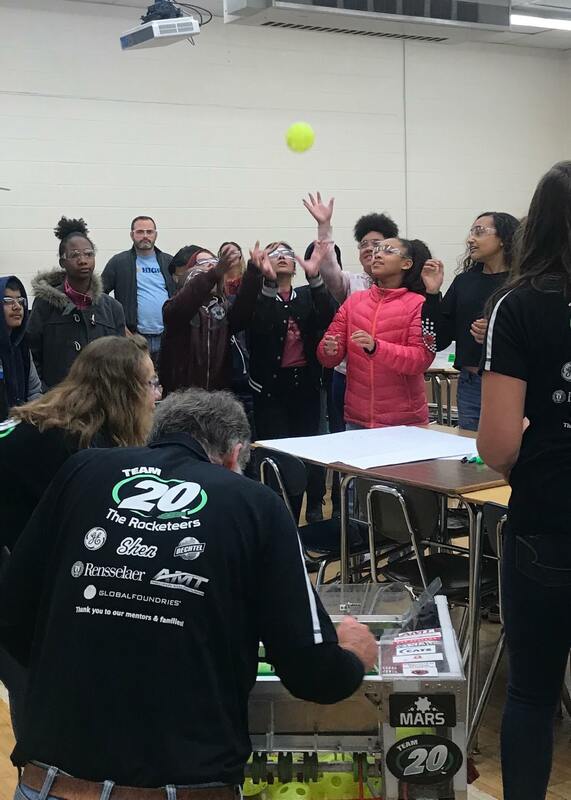 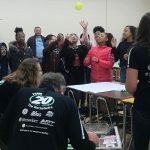 What a fun session we had with the Shenendehowa (Shen) School District’s FIRST Robotics Team 20 The Rocketeers. 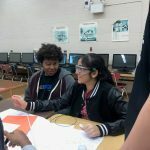 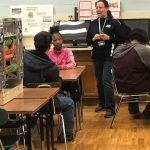 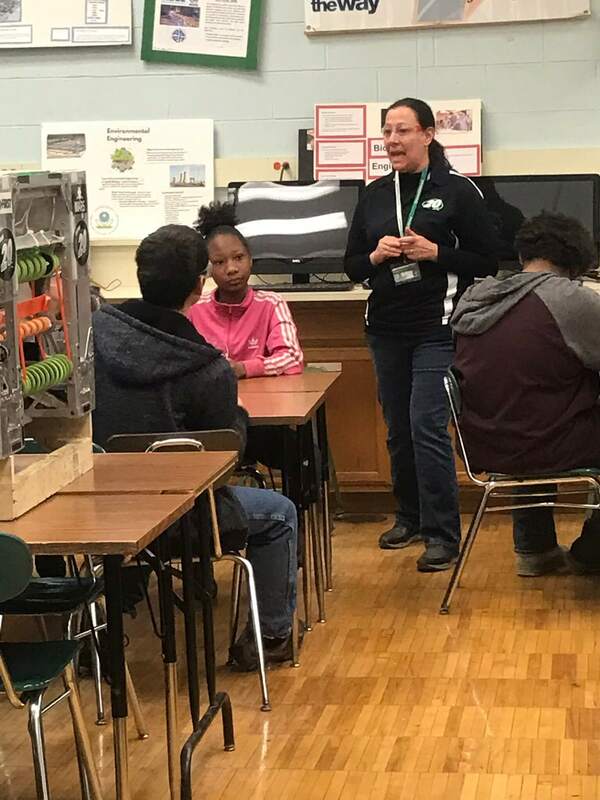 They had a great session prepared for Rise High students. 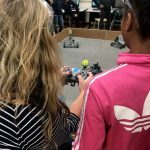 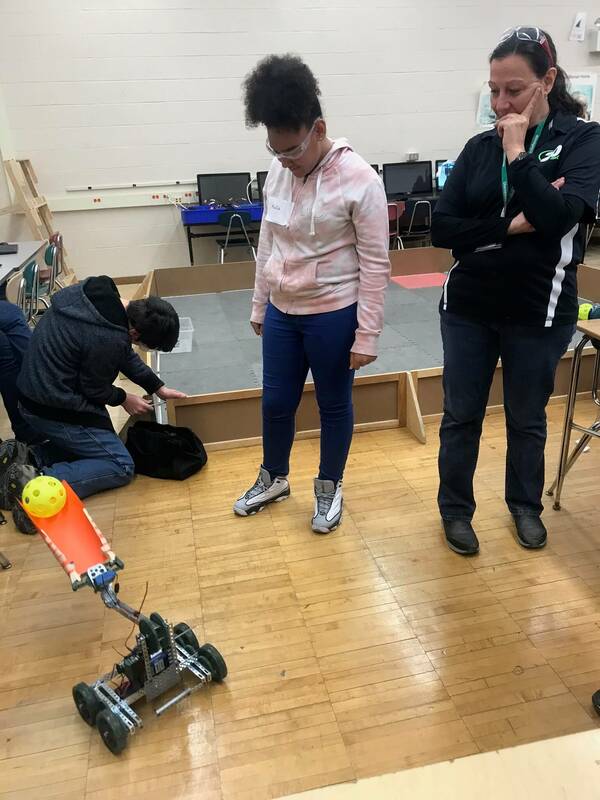 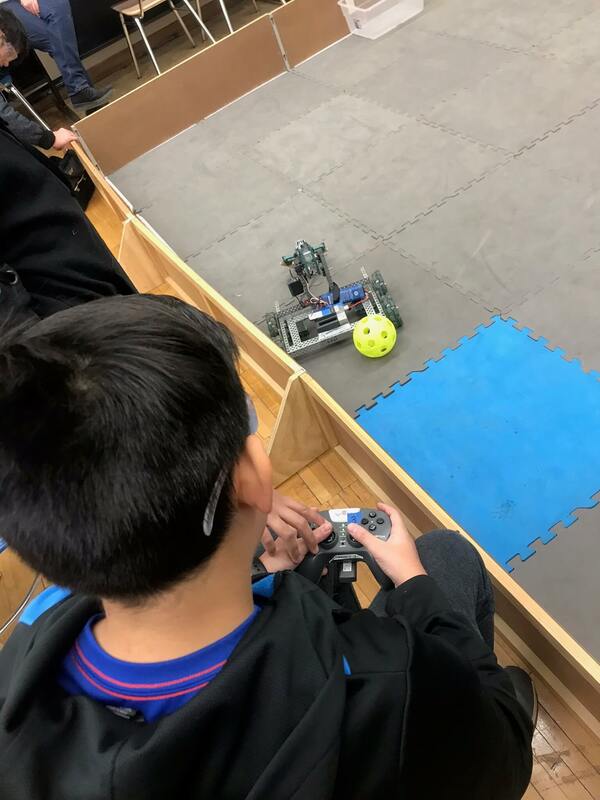 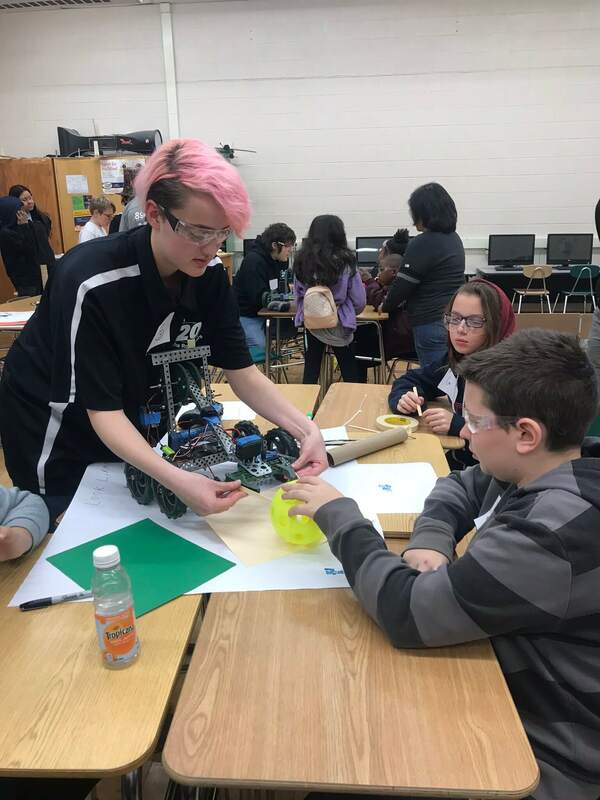 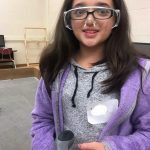 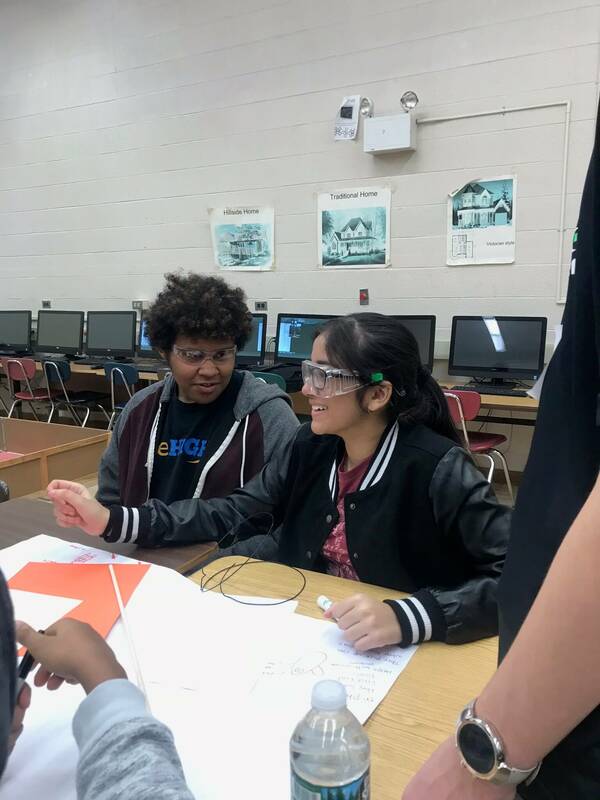 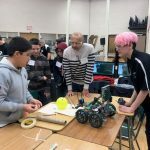 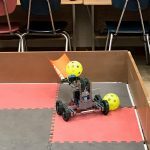 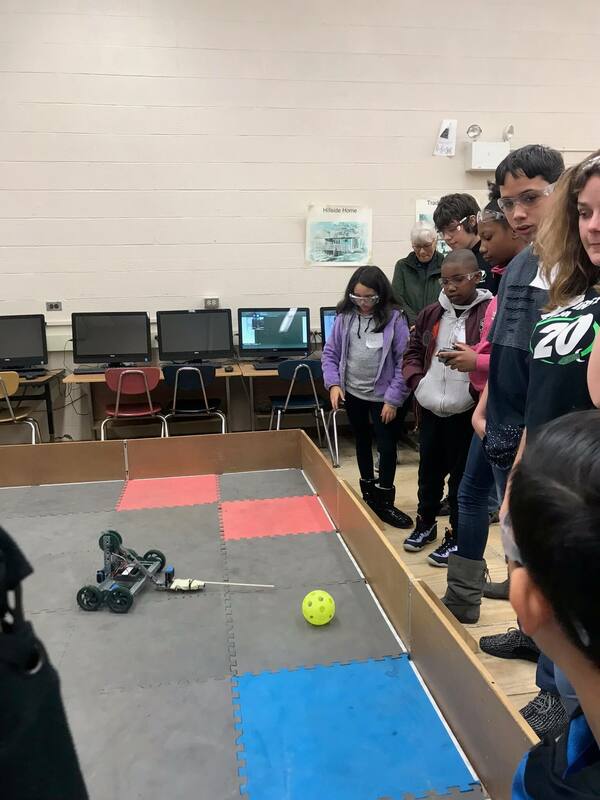 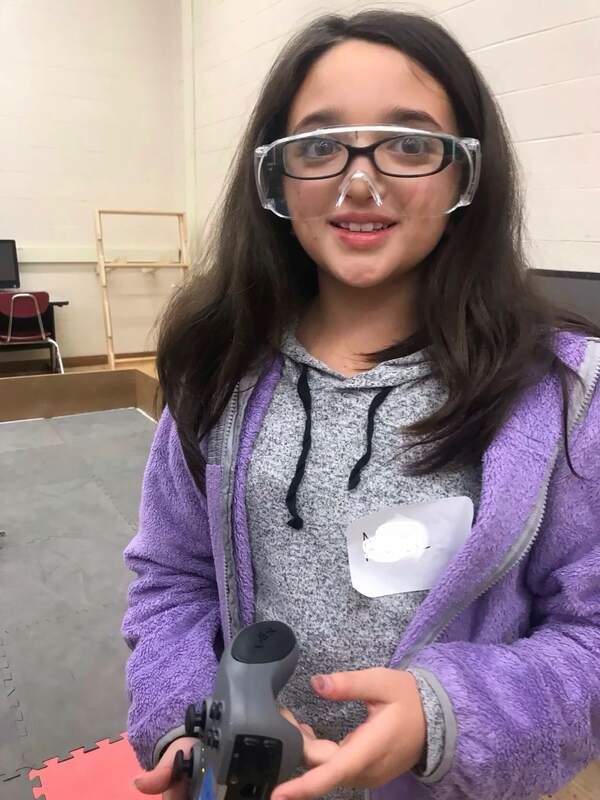 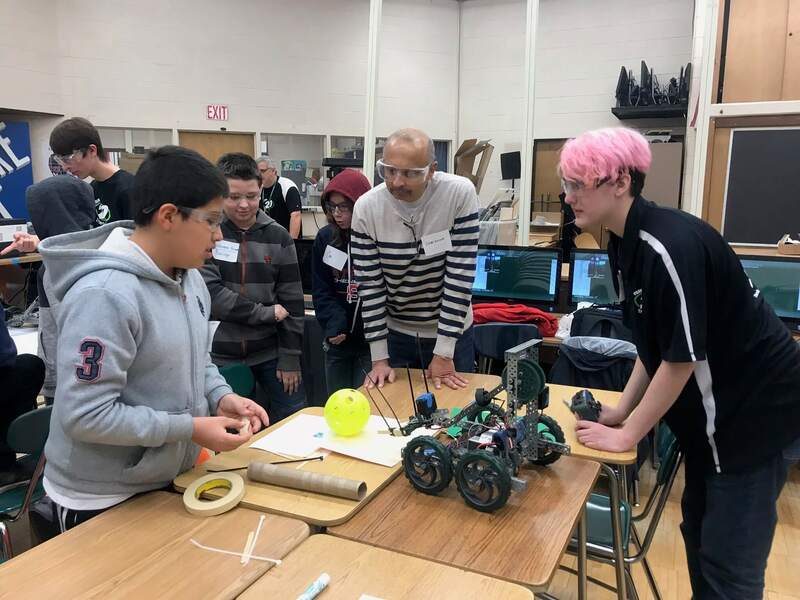 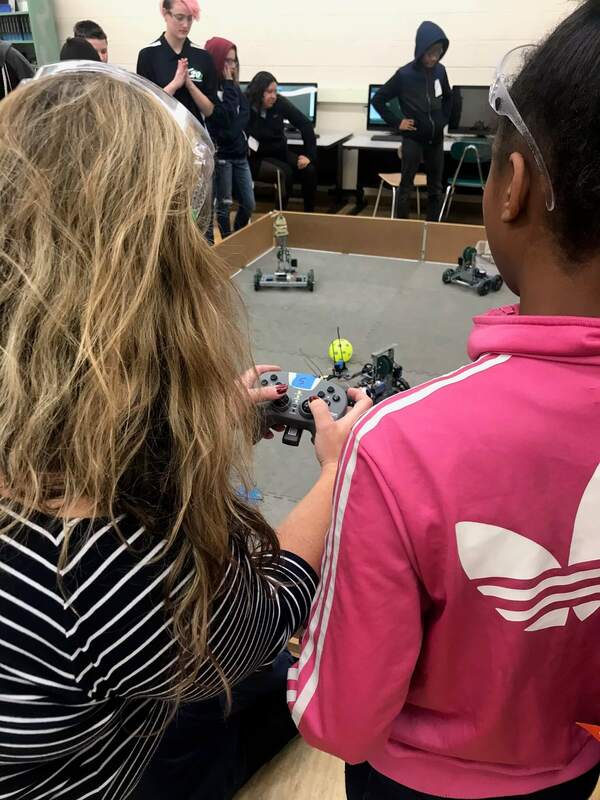 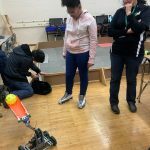 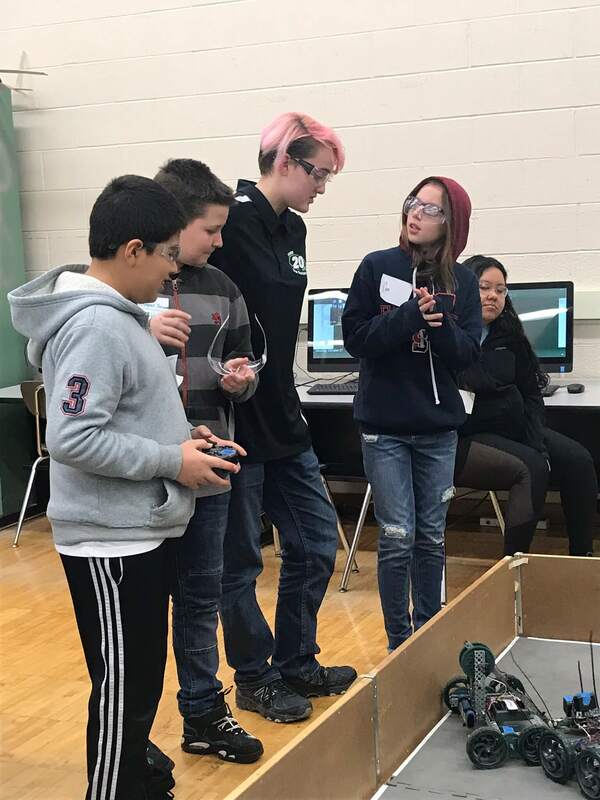 Our students learned about different types of robots and their parts, and did a fantastic job with the robotic challenge presented. 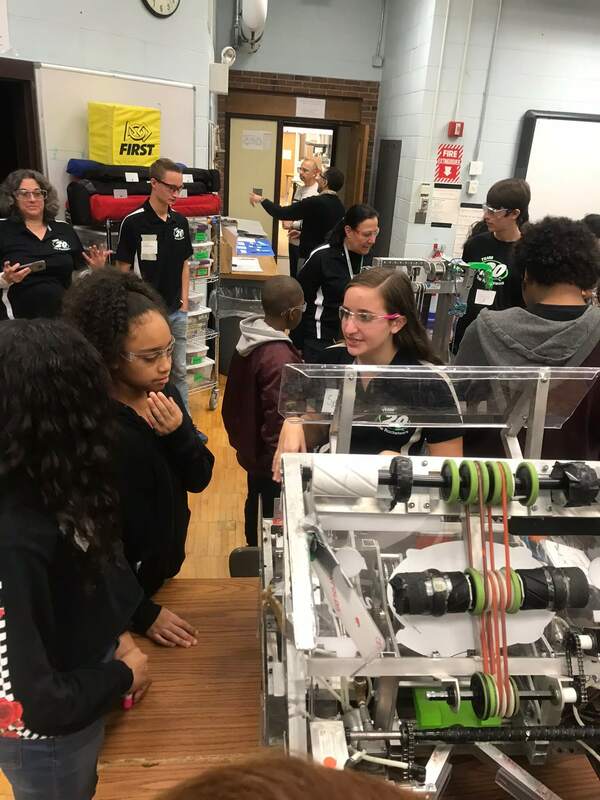 Thank you Shen’s Team 20 and advisors for hosting us at your training site and delivering such a great session. 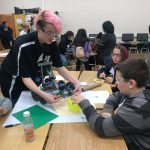 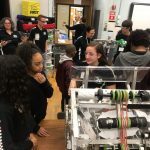 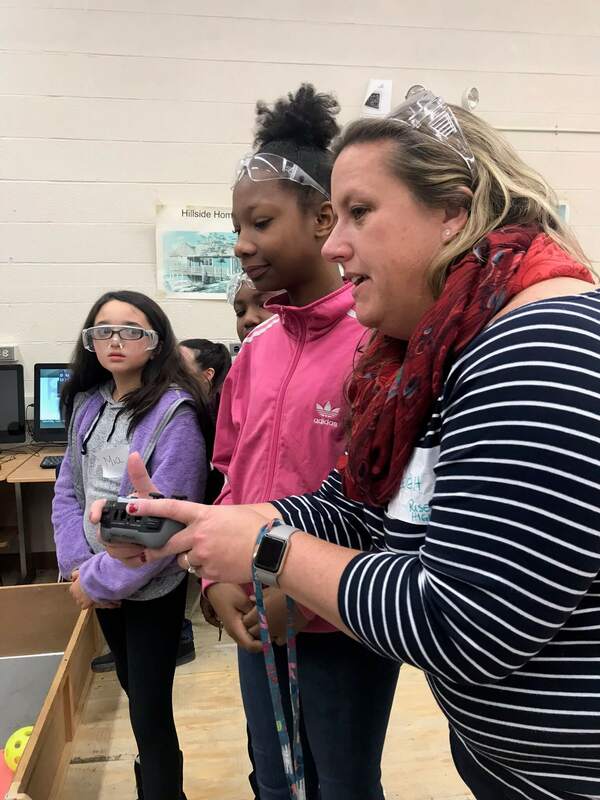 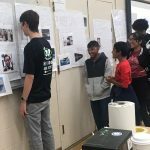 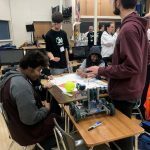 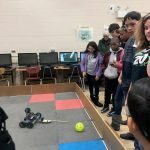 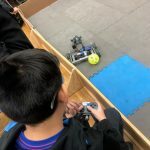 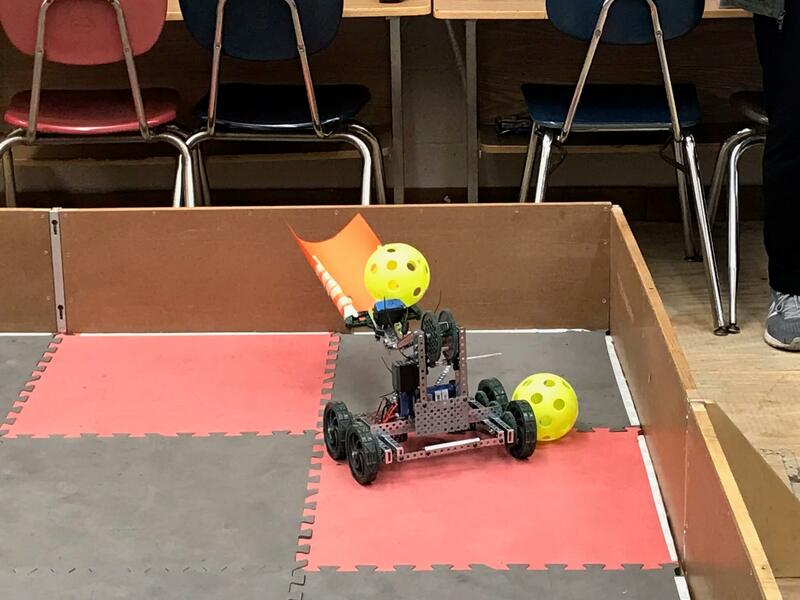 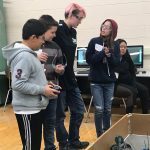 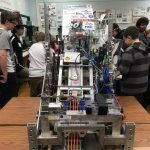 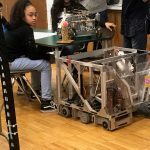 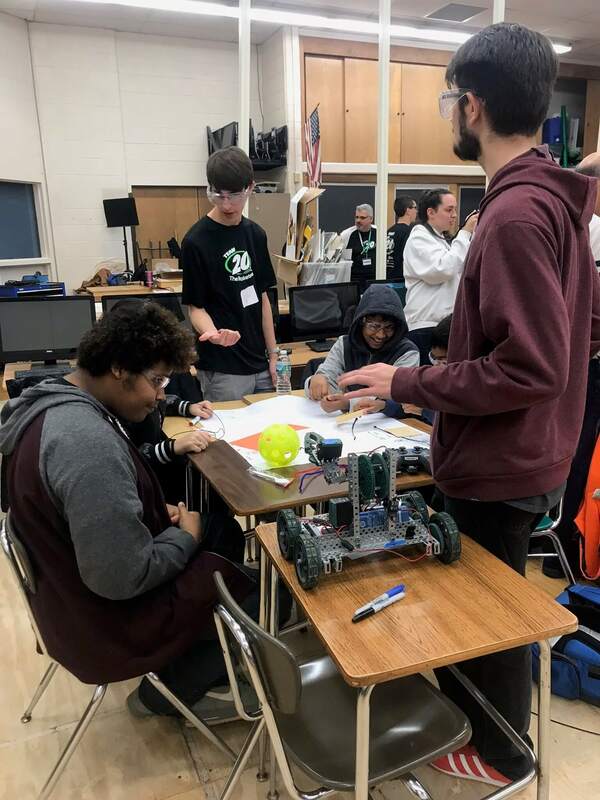 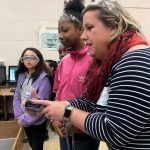 We look forward to cheering for you at the 2019 First Robotics Competition in March!